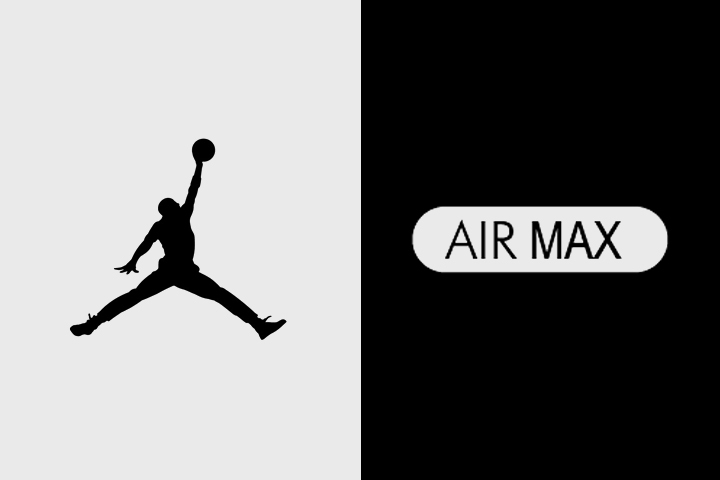 Have Your Say: Jordan or Air Max? With current trends focusing a lot of new eyes on sneakers, and more specifically the Jordan and Air Max lines, we thought it an apt time to ask which of the two iconic Nike sub-brands you prefer. This runs a little deeper than just Jordan vs. Air Max … it is essentially the same as asking wether you’re a basketball or running sneaker kinda person. And that’s a big question, especially here in Europe. America has traditionally been basketball land and Europe has held down the running love, but in recent years the Jordan line has blossomed in commercial popularity and opened a lot of eye to the basketball shoe in general. So, we want to know which of these two wins your heart. Jordan or Air Max? Unlike our previous Have Your Say posts, we’re no longer running polls over on our Facebook page because Facebook have decided to remove this feature (fools). From now on we will be hosting social polls direct from these posts, which is a bonus. It also means that you can vote using not only your Facebook account, but your Twitter account if you’d prefer. To get things rolling with the new system, this is a simple 1 answer style poll, so it should be interesting to see the percentage split between the two in-house rivals both born from the Nike Air line. We’ll be publishing the results next Thursday (1st August) on the blog. We’re gonna let this one run for a week to get a decent cross section, so make sure you encourage every sneaker fan you know to get involved. You can share your vote after you’ve voted, or share this page. We look forward to hearing your votes!